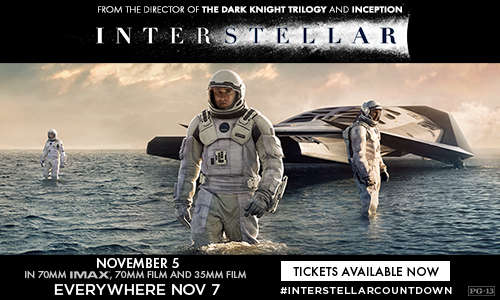 Paramount Motion Pictures “Interstellar” in IMAX November 5, everywhere November 7th. 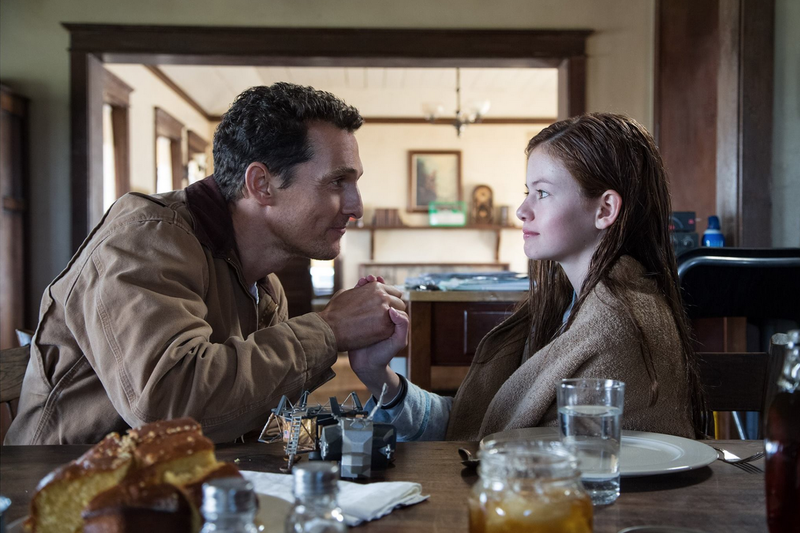 Have you heard all the chatter around Interstellar? We have been on a Matthew McConaughey movie watching spree lately, so when I saw the cast list I knew we’d have to add this one to our list. Not really an out of this world concept, is it? My children are all really deep thinkers, my youngest son especially. The “what if” game happens often around here and we’d batted around ideas of what would happen if Earth became uninhabitable. Interstellar is touching, makes you think out of the box and keeps you on the edge of your seat. The cast list doesn’t hurt either. Matthew McConaughey, Anne Hathaway, Jessica Chastain, Michael Caine, Bill Irwin and Ellen Burstyn all do an amazing job. Although I probably wouldn’t bring pre-schoolers, my son (the deep thinker) at 6 would be very interested in this movie as well as my 8 year old. I can’t wait for it to come out so we can have a “family night out”. Paramount Motion Pictures “Interstellar” In theaters and IMAX everywhere November 7th. Check out the Interstellar Site to view the official trailer. Want to get the kids excited about seeing the movie? 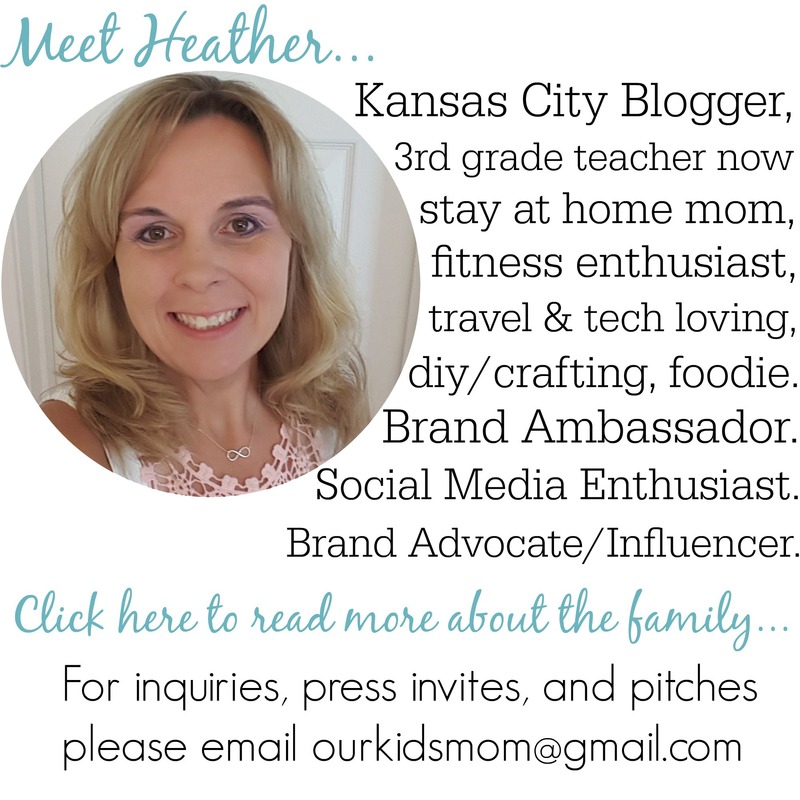 Why not start out with an out of this world activity? 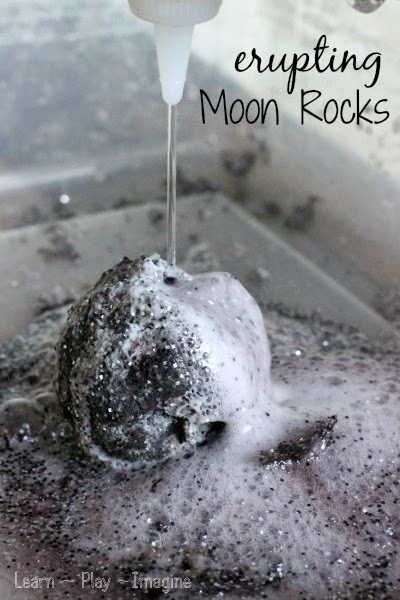 I went searching for a fun activity for just about any age and ran across Moon Rocks on the Learn, Play, Imagine blog. This looks like a fabulous activity to do with just about any age and they will have a blast destroying them the next day. What’s better than “destroying” Moon Rocks? 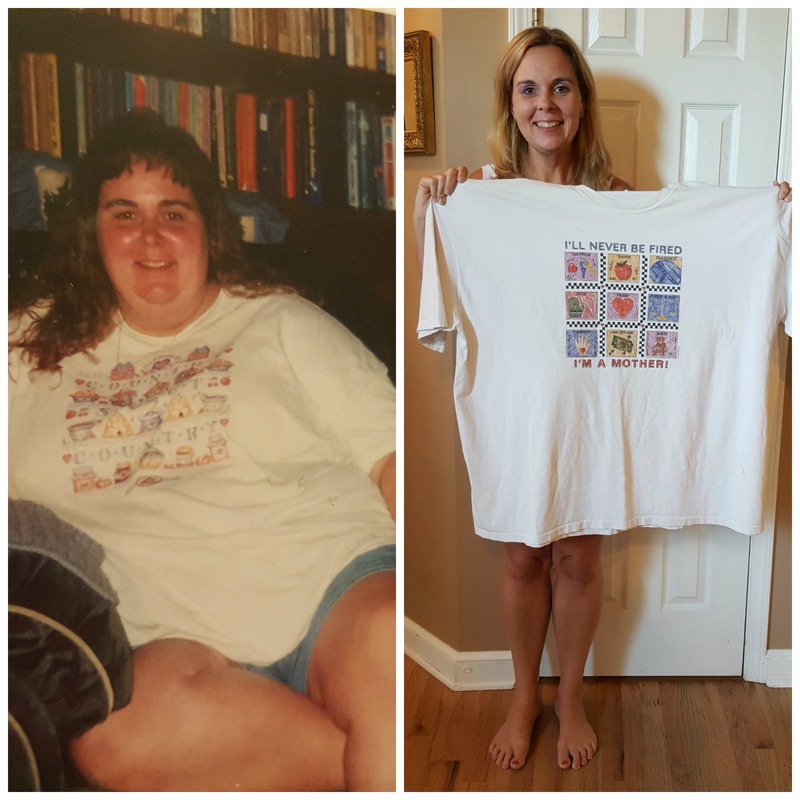 Why making them ERUPT! She also gives you instructions on how to easily go about this process. I think this looks like a really good movie. I also think it has a great cast. My kids will love the Erupting Moon Rocks project. I have go to try this. I’m excited to watch this movie–it looks really exciting! This movie looks really good with a great cast. I’m excited to see this, would be great for my whole family. I saw a trailer for this movie in the theater and to be honest I was not too impressed. I am not much of a sci-fy fan. I recently just seen the commercial for this movie. I would love to see it.